Milk is frequently demonised on Facebook, by dieters, and by supposed "advocates" of "eating clean" (whatever that means)... So if you've never herd (get it?) 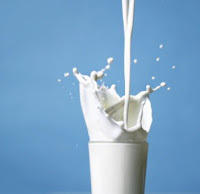 of A2 milk, or don't know what it is, let's have a candid conversation about the controversies of cow juice, aka milk. First thing to note is not all milk is equal when it comes to your tummy (and by tummy, I mean gastrointestinal tract). Let's be clear, the posts and quotes disparaging milk are seldom backed by any real science. The food doctors of the world (us dietitians) continue to recommend the consumption of animal milk due to its richness in vitamins, minerals, and protein. We're scavengers, after all, so leech away life juice from your domesticated livestock! What if I told you there's a certain protein in many conventional cow milks that cause your stomach trouble? Research (keep reading) explores symptoms like bloating, abdominal pain, diarrhea, watery stools that aren't quite diarrhea, increased gut transit time, and even cognition that are impacted by milk. Think of the two proteins (A1 and A2) as trucks, each with two trailers attached to them. As the A1 truck is getting on the freeway (being digested) the second trailer breaks off (remember, your GI tract breaks down the A1 protein). 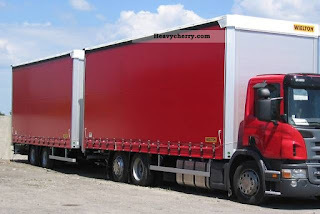 In this scenario, the breakaway trailer is now rouge on the freeway and will slow down oncoming traffic. The A2 truck stays in tact when it gets on the freeway (is not broken down during digestion) thus does not slow things down. 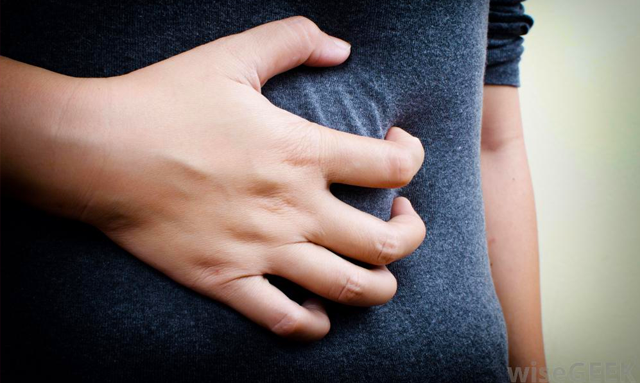 People often blame their stomach/GI symptoms from milk on lactose intolerance, however, this research suggests that such symptoms are not lactose intolerance, but a result of the A1 protein being digested into BCM-7, and BCM-7's flow-on effects which ultimately have negative impacts on gut functioning. Start drinking a milk that is not a "mixed milk". You want a milk that only contains A2. 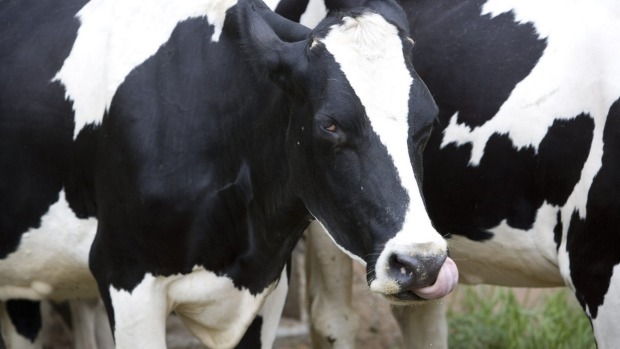 The A2 Milk Company founded back in 2000 in New Zealand has a patent on a DNA test that ensures their dairy cows only produce the A2 protein. The test simply sequences a strand of tail hair. 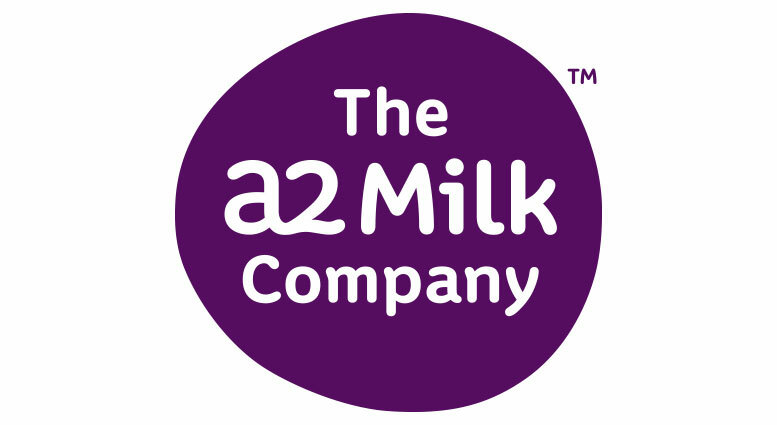 The A2 Milk Company now sells A2 milk in Australia, the UK, China, and the USA. You can read more on their website and find an outlet near you.